Any mum or dad knows that keeping your little ones pumped for family outings is no easy task. Festivals, camps, museums – it seems like you’ve done it all before. But don’t worry, we’re back again to help you with our list of new kid-friendly events to try out this July! Instead of just tuning in to the Nickelodeon channel at home, treat your little cartoon-lover to the slimiest sports festival in Singapore! 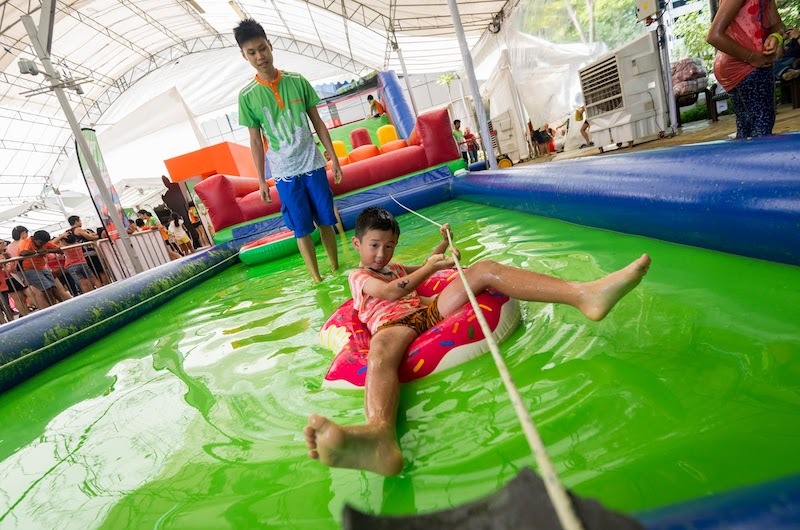 Children aged four to 14 years old will get to participate in immersive games like Sewer Obstacle Course, Capture the Slimy Flag and Slime Surfing. To get the true Nickelodeon experience, get them drenched at the Slime arcade machine and invite their friends to compete in a friendly game of Augmented Reality (AR) dodgeball. With such an exciting day of activities ahead, the kids will be jumping out of bed before the alarm even rings! 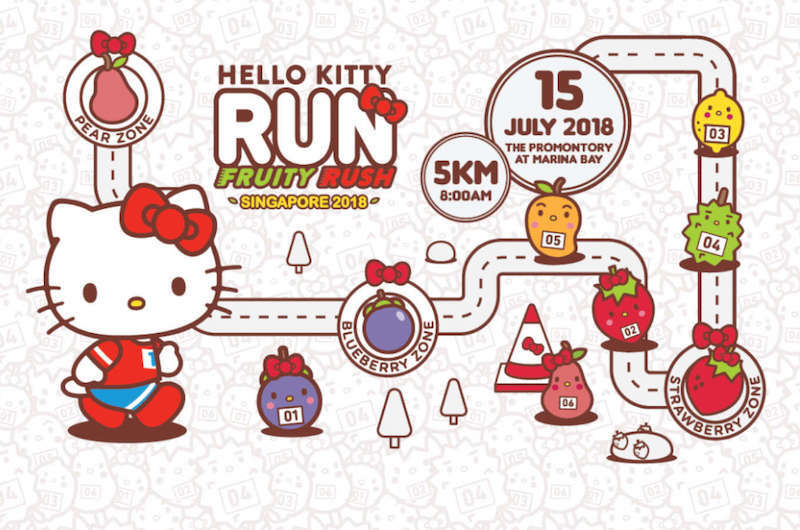 If you have a Hello Kitty obsessed kid back home, then this is one event you definitely have to sign up for. A scenic run around The Promontory, this could kick-start a healthy lifestyle for your little one. As children have to be accompanied by at least one registered adult, this would also be a great chance for some family bonding. The most exciting part? You’ll stand to win attractive merchandise such as an exclusive T-shirt, zip pouch, and a finisher’s medal after completing the run! 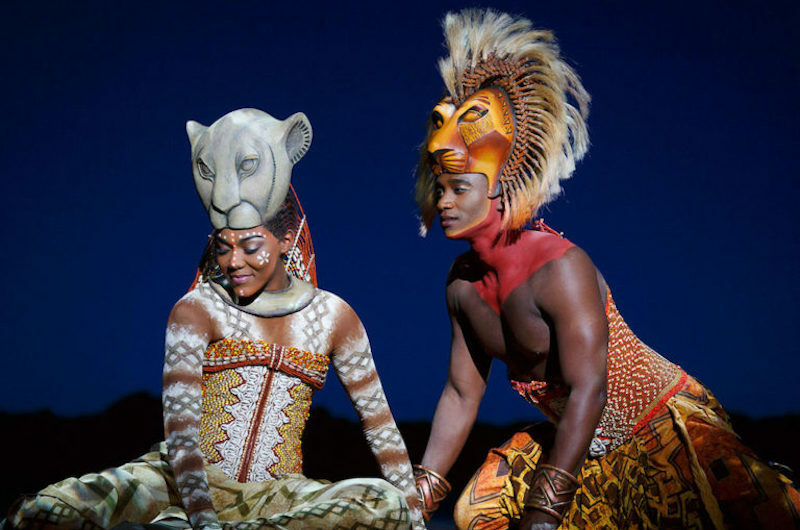 The long-awaited musical adaptation of The Lion King is finally here! Featuring a South African cast, the show follows the classic 1994 Disney tale of Simba, a young lion cub who tragically loses his father Mustafa at the hands of his uncle Scar, and his journey of self-discovery as he prepares to take the place as the new leader of his pride. An incredible performance with invaluable life lessons, The Lion King Musical should definitely be at the top of your family’s must-watch list. Do you have a child who loves to doodle or colour? 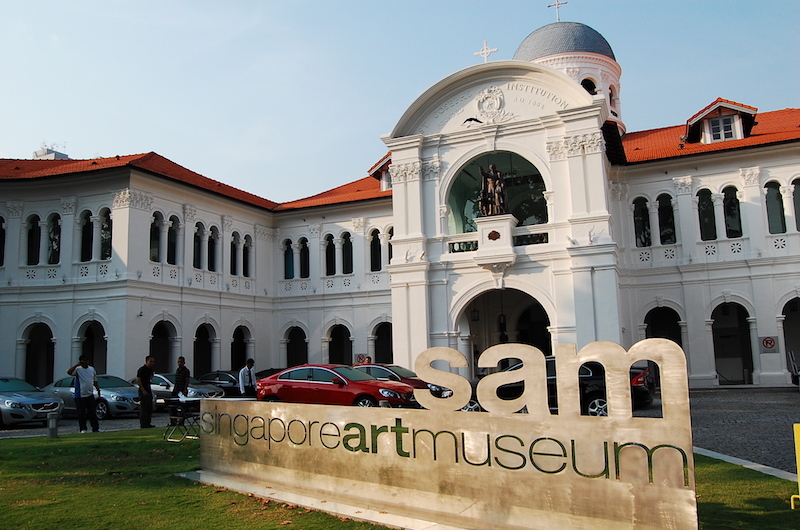 If so, encourage them to pursue their artistic passion with a trip to the Singapore Art Museum (SAM)! This year, a special installation will showcase the behind-the-scenes aspect of creating artworks. You and your kid will discover how the curators and artists work together to produce the final product you see on gallery walls. Not only will your budding artist be able to witness professionals at work, they will also have a hand at planning their own exhibition on a magnetic wall. 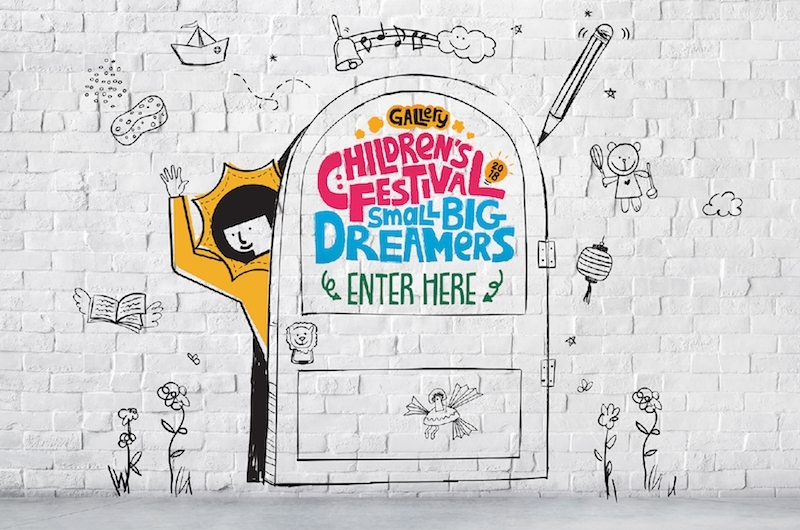 When it comes to children, there’s nothing more important than keeping their youthful sense of wonder and imagination alive – and the National Gallery of Singapore’s Small Big Dreamers Festival aims to do just that! 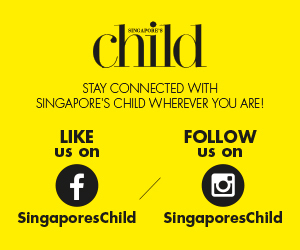 Expose your kids to different artistic forms such as the performance art pieces by renowned Singaporean artist, Lee Wen. Inspire your little ones to channel their inner artist, and take pride in every single one of their creations and ideas. Discover where the wild things are at The Jungle Adventure puppet show. 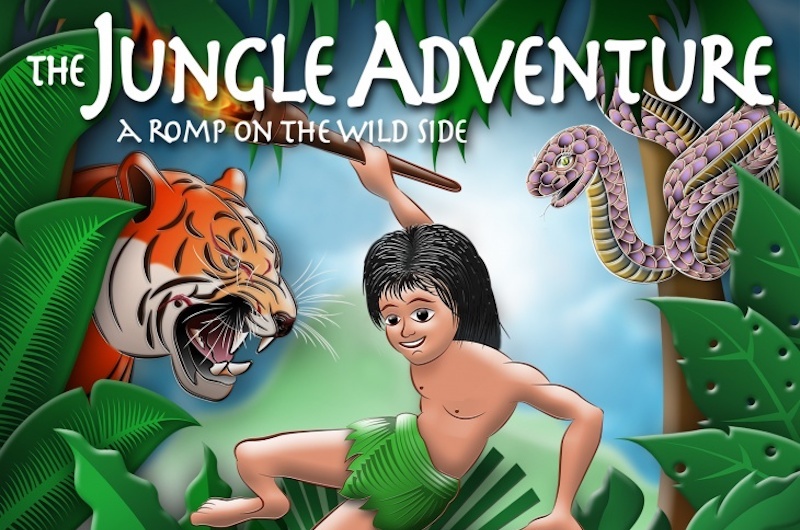 Based on the popular children’s story, this show revolves around the life and adventures of Mowgli and his jungle friends. Not only is the action-packed performance highly entertaining, the touching storyline will also teach your kids the importance of family and nature. Upbeat and thrilling, this musical is bound to have your kids up on their feet and singing along in no time! Inject a healthy dose of culture into your kid’s life by bringing them to the Disini Arts Festival. 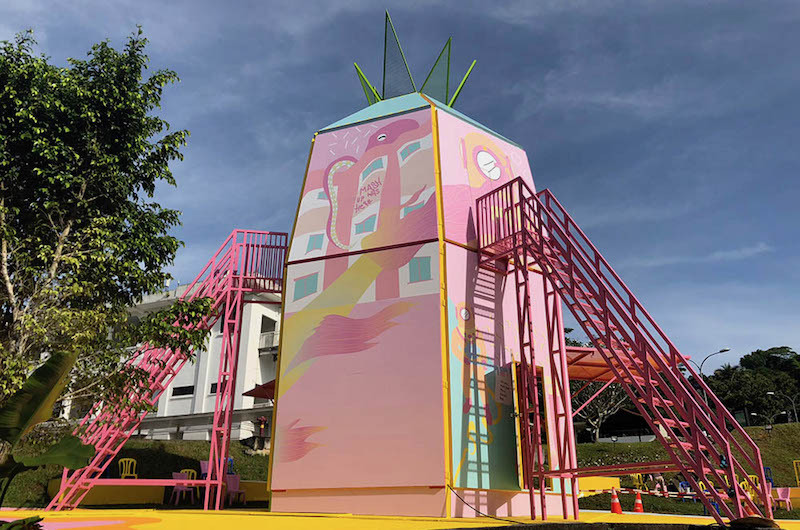 Easily identified by the pastel pink, pineapple-shaped pavilion, the festival area will play host to a myriad of exhibitions – featuring a unique display of work by musicians, theatre makers, and visual artists. 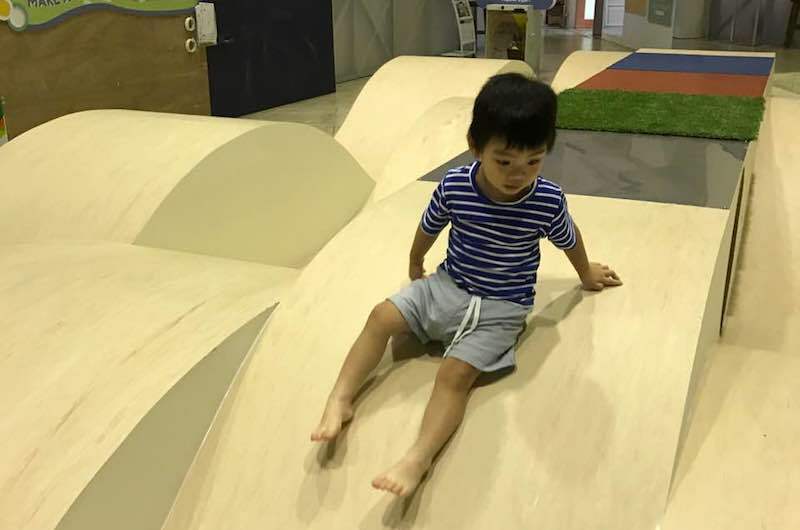 With a wide open area, the little ones will have plenty of space to romp about and make new friends, whilst being surrounded by some of Singapore’s best artistic creations!